A development application has been submitted for a 5-storey residential building located at 8-10 Amersham Street, West End. 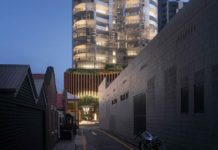 Proposed by Amersham street Pty Ltd, the development has been designed by Arkhefield architecture and comprises of 23 two and three bedroom residential apartments. 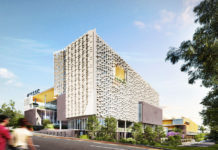 According to the development application, the development incorporates a built form of two separate wings connected by open passageways. The development was designed to minimise the potential bulk and scale and present to Amersham Street as a modular lightweight structure that reflects the pre-1946 vernacular of the area. Each unit is provided with ample private open space in the form of balconies or private terraces. 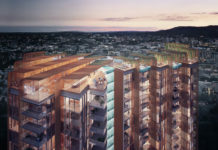 68sqm of residential communal facilities are provided as a rooftop terrace which is able to be utilised for a variety of recreational activities that take featuring views back to the Brisbane City skyline. Principles of climate-responsive design are adopted in this development to maximise access to natural light, sunlight and breezes and support a subtropical lifestyle. 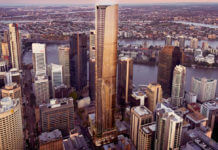 The development contains an overall height of 6 storeys. 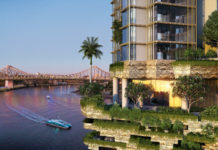 The South Brisbane riverside neighbourhood plan prescribes a maximum building height of 5 storeys for the subject site, and the majority of the built form complies with this requirement. However, the development application states that due to the natural topography of the site, the basement protrudes more than 1m above ground level at the rear of the site and is therefore considered a ‘storey’ of definition. 35 residential car spaces and 4 visitor bays are proposed as part of the application.  The development application number for this project is A004967838.